What’s a Workhorse Website and Do I Need One? | Lion's Share Marketing Group, Inc.
What’s a Workhorse Website and Do I Need One? For some businesses, a static website—what we think of as a billboard—suffices. It tells customers the information they need to know. It puts the company on the (cyber) map. It’s a storefront that displays the company brand, but does little else. These days, however, most small companies need more than just a billboard. They need a website that carries some of the company’s workload—what Lion’s Share calls a “workhorse website.” They might require a working e-commerce site, or a platform to engage and nurture prospects. Perhaps the website needs to serve as a portal for delivering products and services directly to customers or to facilitate information exchanges between employees. Bottom line: Virtually all small businesses are resource-constrained, which means their website should do more than just exist. I’d like to share two examples of Lion’s Share clients that have benefited from investing in a workhorse website. One client, a captive insurance group, used its site to deliver information, forms and content to their clients, which consisted of a college system, its 16 member colleges and their respective employees. Clearly, this company already understood the concept and value of a workhorse website. Unfortunately, however, their site was difficult to access and manage. Clients had difficulty navigating the site and couldn’t find specific information they wanted. There was no way to segregate college-specific data, so the company couldn’t use the website as a central repository for all the information their clients needed. As a result, staff spent hours on the phone answering client questions and sending emails with the information clients had tried to find online and couldn’t. Lion’s Share redesigned and rebuilt the site. A new design streamlined and reorganized content so users could easily locate information. New user permissions were established, which meant sensitive information could be added and only authorized people would be able to see it. And a new content management system made it easy for staff to manage the website and keep it up to date. A second client, a software company, wanted to use its website to deliver new software releases to customers, receive extremely large data files from customers, and host interactive support sessions between customers and the company’s product specialists. The company’s old website had been used to deliver software releases only. Lion’s Share redesigned and rebuilt the website, giving it far greater functionality and making it the focal point for customer support. A new software release mechanism allows the company to provide targeted releases to customers, including different releases for each version of the software. Clients can use a secure upload utility to send massive files of sensitive data directly to the company so they can receive personalized support for specific problems. Clients can also request and receive live support via the site, and, if needed, allow support staff to directly access their computer and fix problems immediately. The result is more responsive, personalized support for every customer. And since clients now initiate support requests through the site, they’re also regularly exposed to information about other software products that the company offers. Whether it’s an interactive tool or a platform for customer engagement, a workhorse website does a massive amount of work for you, which means that it reduces staffing requirements and makes your company more efficient. And if it’s designed correctly, it will also drive sales—which is exactly the kind of result all small businesses need. 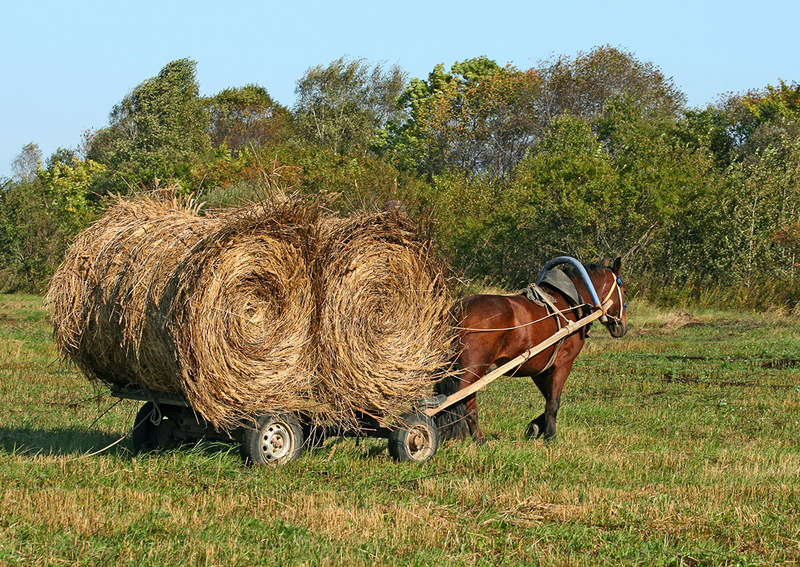 Do you need a workhorse website? To find out more about what your website could be doing for you, contact us today.